Engage James to serve as your internal project manager, guide your team, and manage your deployment vendor. 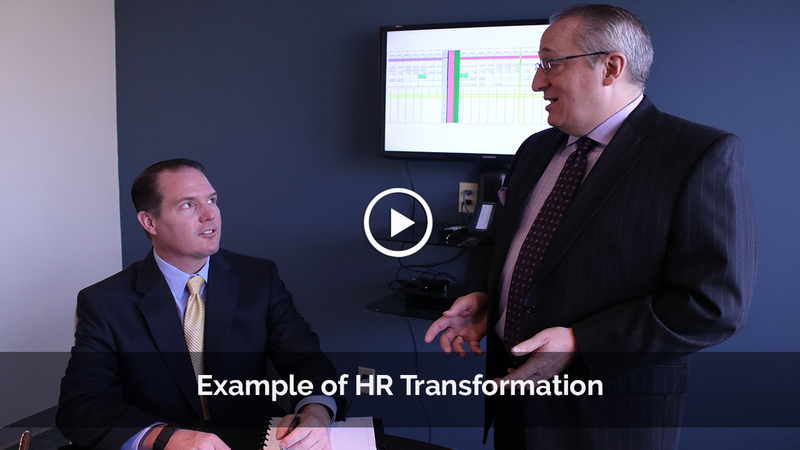 He brings his 25+ years of HR Operations experience to challenge your business process design, manage the enterprise change and communications, build your training programs, lead your testing, and assist in the HR organization design and post go-live support model. 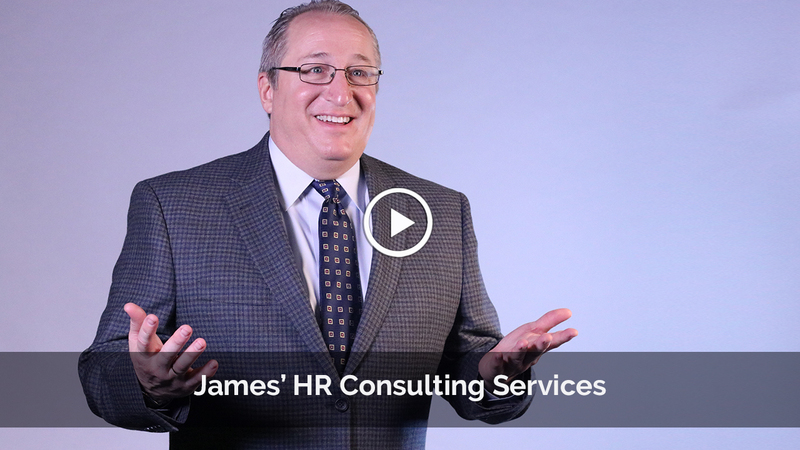 If you are already live, James can do a review of those business processes that have paralyzed your enterprise, transform HR for the new workforce, and drive the completion of all of those Phase 2 projects that were put off during the initial deployment because of a lack of time and budget. 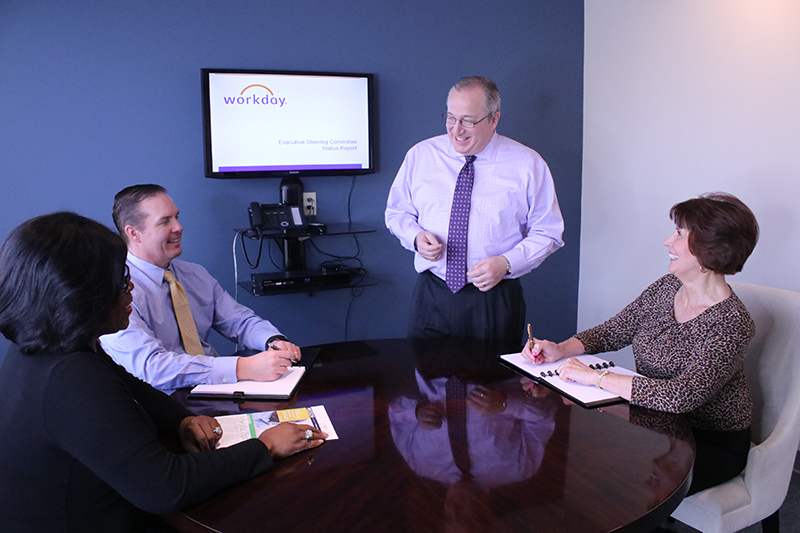 These projects can include a complete redefinition of job profiles, compensation strategy, performance evaluations, and many more.